On 7th of April, the Document Foundation released Libreoffice 5.1.2: “LibreOffice 5.1.2 is targeted at technology enthusiasts, early adopters and power users. For more conservative users, and for enterprise deployments, TDF suggests the “still” version: LibreOffice 5.0.5“. Ah yes… my promise to build LO 5.0.5 packages for Slackware 14.1 has still not been fulfilled. Sorry folks, will see what I can do about that. But there is still some stuff which is ranking higher on my TODO list. 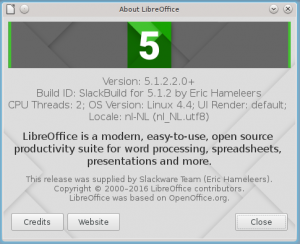 LibreOffice 5.1.2 is a minor update, focusing on bug fixes. Posted: 10 April, 2016 in Slackware, Software. 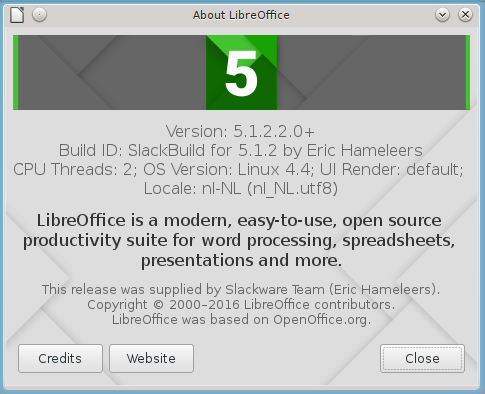 Mats did you install this LibreOffice package on Slackware 14.1 per chance? I just checked on 64bit Slackware-current and localc starts fine here. 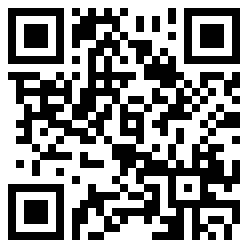 If you are on 32bit Slackware, omit the “64” from “lib64”.